Learning from Life: Visiting hours in heaven! I saw this photo quote on a friend's post the other day. What a beautiful thought. 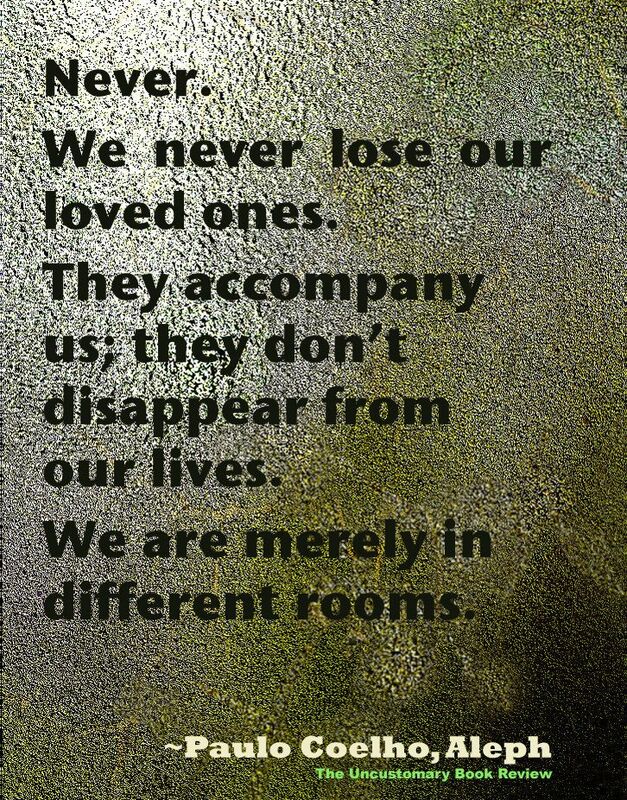 our loved ones in the next life. Just think about if we could have visiting hours! for teaching me to sew and tell her that I know work and teach in a Quilt Shop. I would stop and see my Mom and tell her about all that is going on in my life. I would tell her that Lauren is getting ready to get married soon. I would tell her how well Lee is doing in college. I would tell her about her great grandchildren too. I would check on her and let her know how much I miss her. There are a ton of other people I would visit. I am just grateful that I know that this life isn't the end. That we can go on through the eternities with our loved ones, if we live worthy to do so. Knowing that there is life after death; that are loved ones are ok, and that we will be able to see each other some day, is a knowledge that brings me great peace and joy.